Why is PreSaveAction not firing in SharePoint 2013 when creating a new item with the NewDocSet.aspx page, which is based on a custom Content Type? alert(“Found PreSaveAction.”); //Does NOT show. — Do you have a solution? Super helpful stuff. I happened on your post while doing research for work. 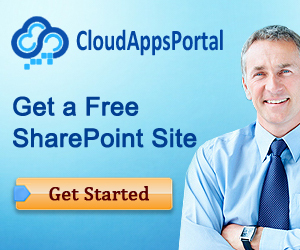 I actually host my personal blog on SharePoint Online and I am going to use Client Side Rendering there. Thanks for the client side rendering validation stuff! Didn’t know it existed. 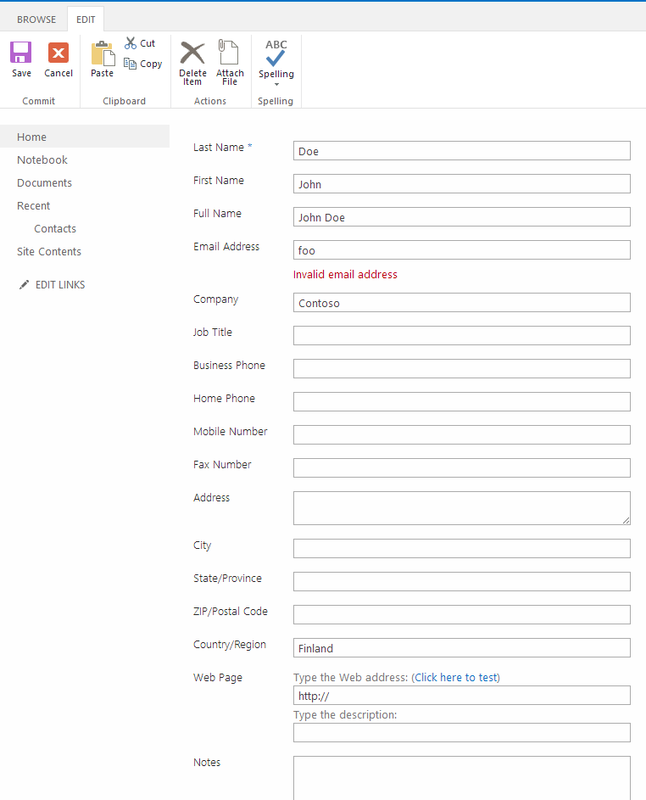 Using JSLink and had a custom button so didn’t know how to validate required fields. This totally makes things easier!